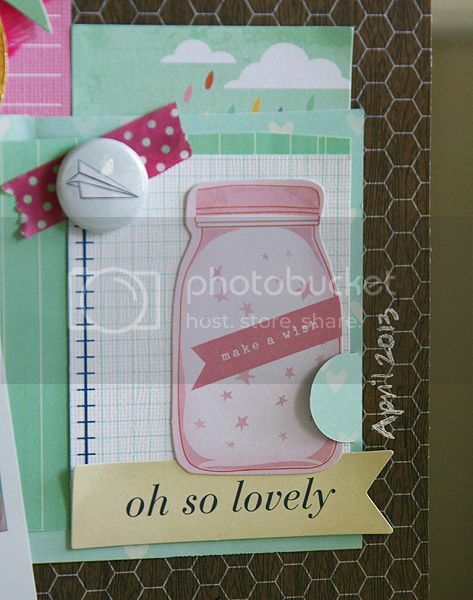 Thanks Stacia for being a part of the Pretty Little Studio & Love My Tapes blog hop! Washi tape will be coming you way! 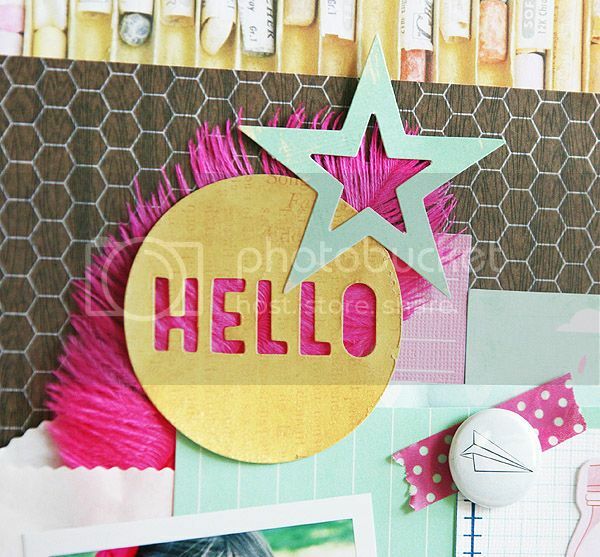 And.....here's a new layout made with the April scrapbooking kit from The Paper Bakery. Don't you just love that paper airplane flair button!! Oh my! This is so fabulous, totally love it. She is lovely and so is this LO! LOVE IT! Love the colors and background paper. Very tempted to become a kit member. Nice job with the background paper. I wouldn't be able to use it as beautifully as you did here. Lovely page. The bright feather is such a neat detail! I'm loving the background paper with this, looks great! I'm totally not a fan of pink but I absolutely adore this paper. And your layout is awesome too! Love your page and card Mary Ann!! That Allison Kreft paper makes a great background! Thank you for choosing me!!! Do you need me to send you my mailing address?? I hope you didn't email me and I didn't see it :) I'm excited to be your winner! !